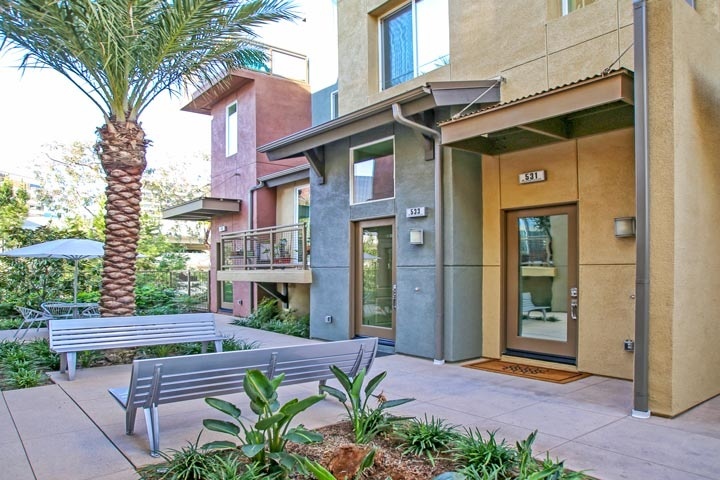 Maxfield condos are located in the coastal community of Irvine, California. The Maxfield building was built by Lennar home builder in 2010 and features one to three bedroom townhouses that range in size from 1,246 to 1,891 square feet of living space. Situated in the grand Central Park West Community, the townhouses often feature granite slab kitchen counters, stainless steel appliances and two assigned parking space. The two bedroom units often come with a bonus room and luxury bathrooms with dual sinks and full shower. The Maxfield condo complex is under a homeowners association with two monthly dues of $150.00 and $193.00 a month required. The dues include use of the Central Park West resort style pool, spa, state of the art fitness center and community clubhouse. 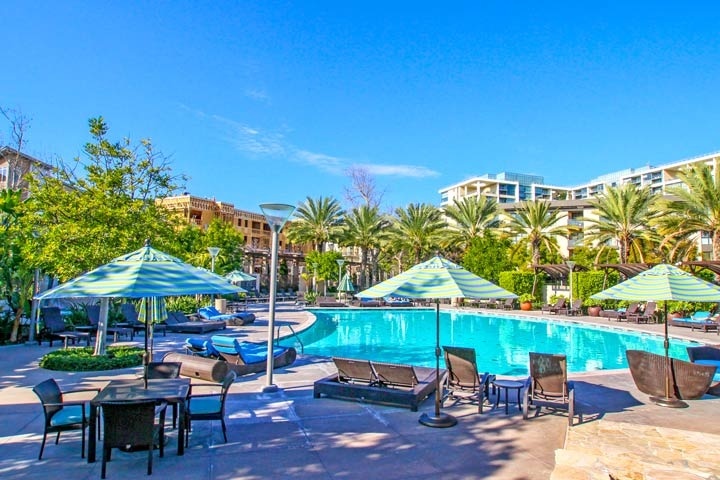 Beach Cities Real Estate showcases all the available Belvedere condos for sale and for lease in Irvine, California. Please contact us at 888-990-7111 with questions regarding this complex and any of the condos listed for sale here.